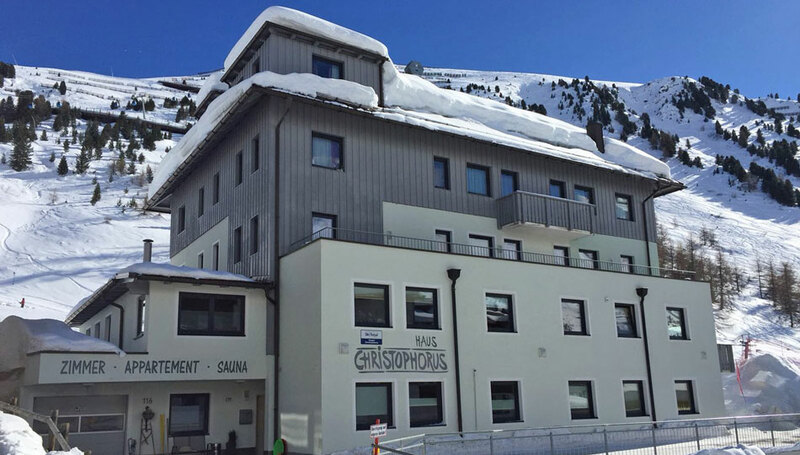 We warmly welcome you to Haus Christophorus in Obergurgl. 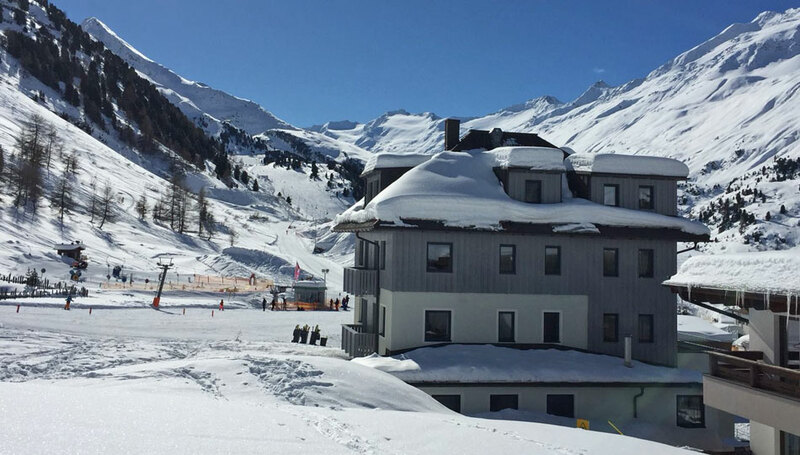 Our accommodation is in a sunny, quiet location but still right next to the ski slopes. 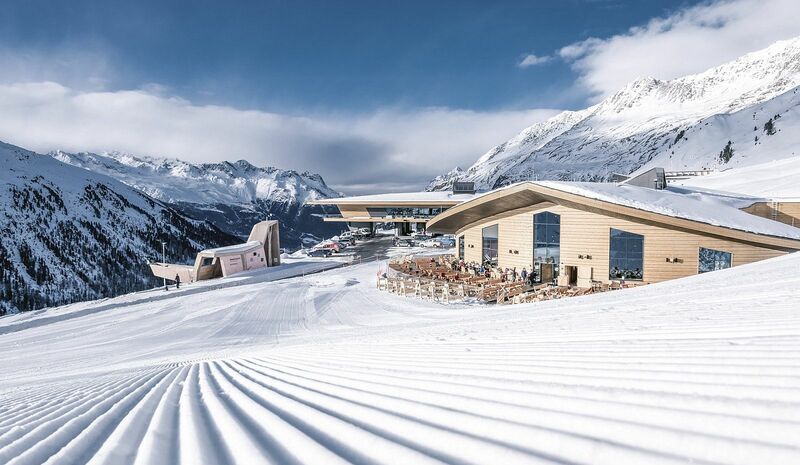 Consequently you have entrance to the ski resort of Obergurgl/Hochgurgl directly from our house. In other words - more centrally isn't possible! 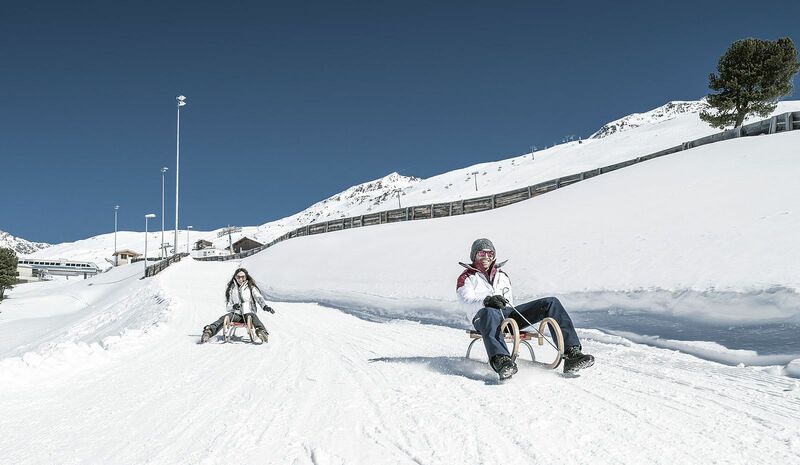 Moreover you reach all hotspots in Obergurgl in just a few metres. Whether sportshops, grocery stores or restaurants - all you need is just a stone's throw away. 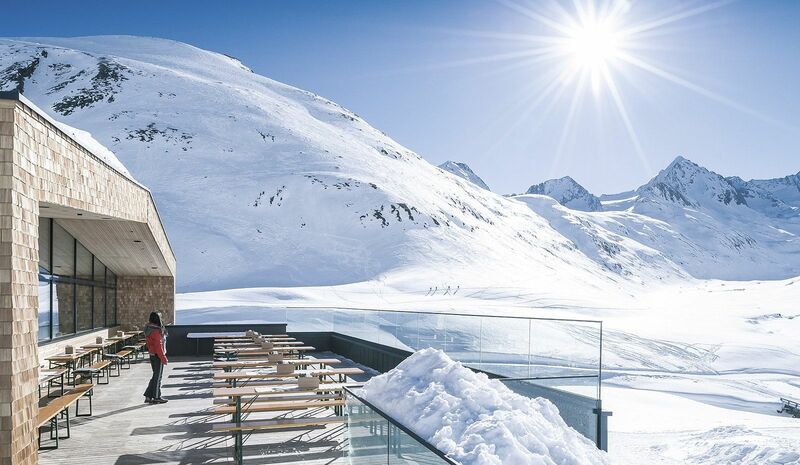 In summer Haus Christophorus is the perfect starting point for unforgettable mountaineering and hiking tours. By the way, the healthy mountain climate is ideal for pollen allergics. 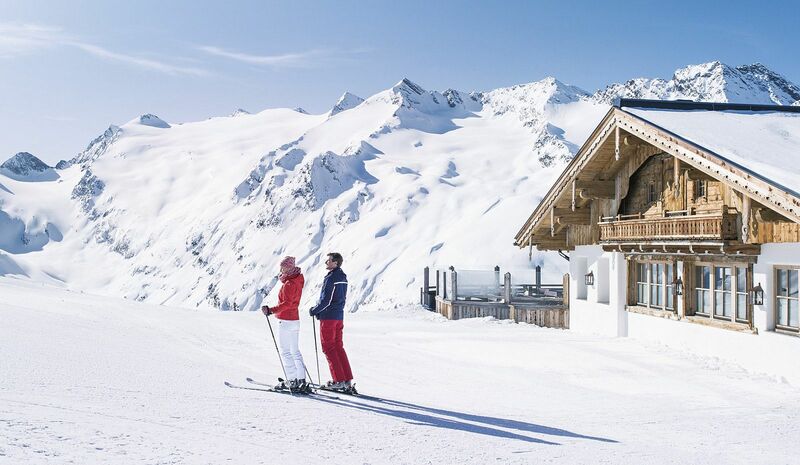 Enlarge your holiday with the beautiness and uniqueness of the Oetztal Mountains! In order to provide a good start into the day we offer a rich and healthy breakfast buffet with a vitamin corner, coffee and tea by choice. Parking slots in front of our house provide highest comfort starting at your day of arrival. On request we are pleased to offer our daily bredservice. Last but not least guests of our house have access to WIFI from every room.